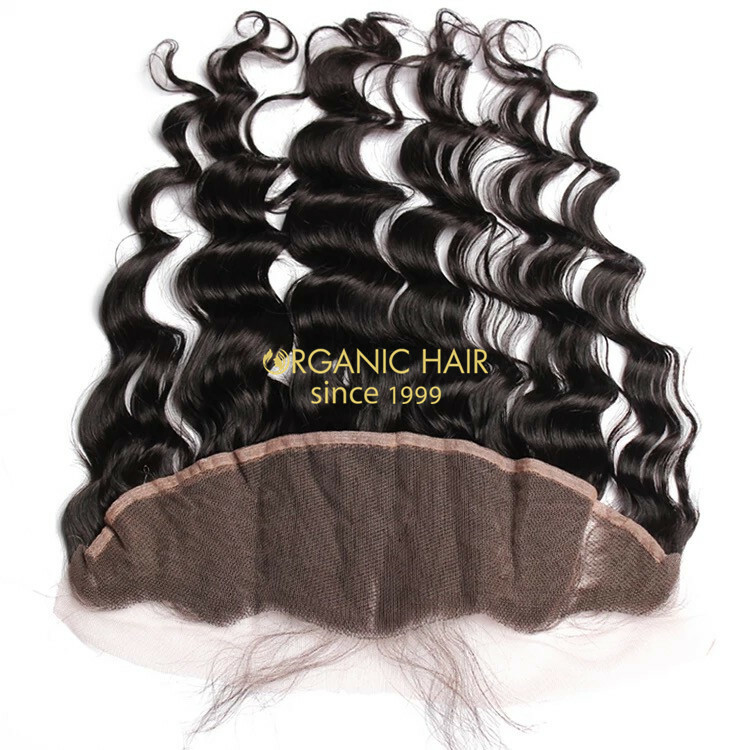 High quality lace frontals wigs hairpieces is 4x13 inch size, we also can according your request make the custom size. 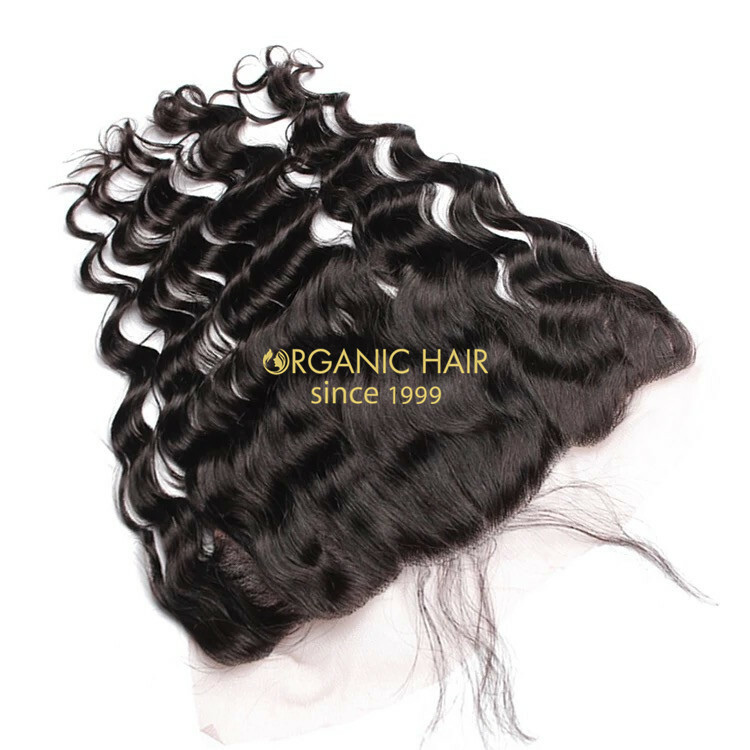 The hair is no shedding, tangling free, you can colored the hair , the curl can hold forever. 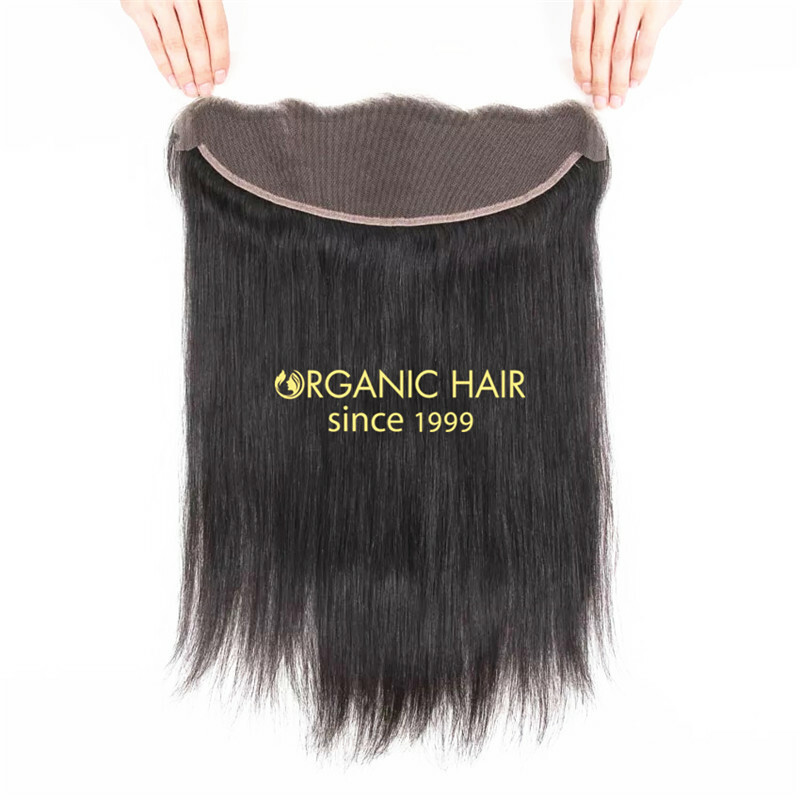 The large stock lace frontal hair piece come in straight style, body wave style and so on. 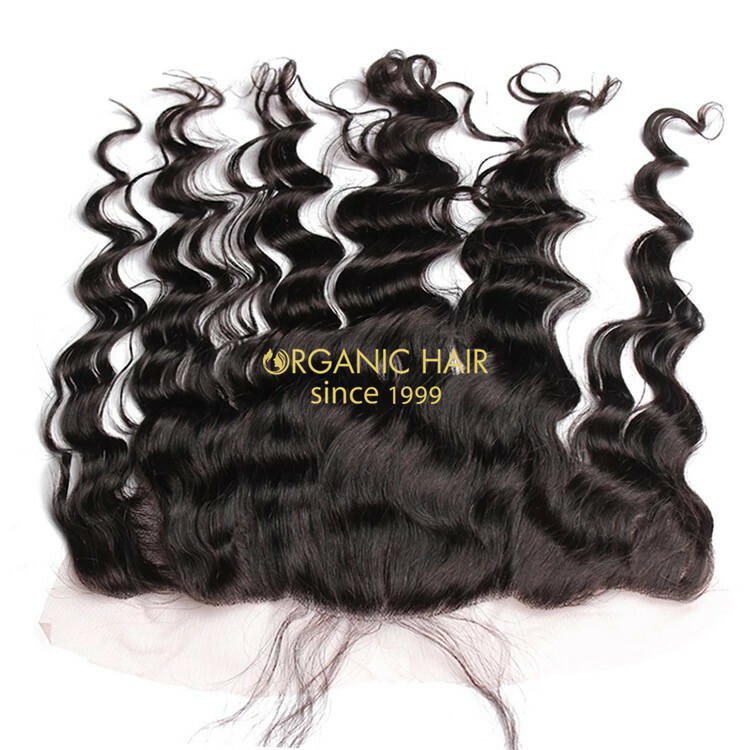 We have large stock more than 5000pcs brazilian hair, indian hair, peruvian hair. 2-3 days shipping time.Great customer service, welcome to inquiry !